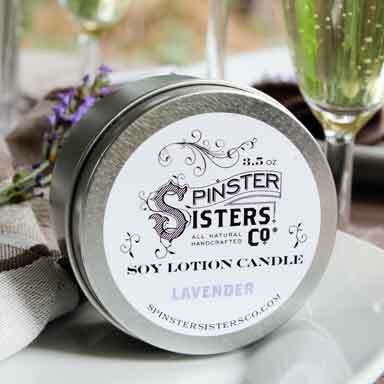 Custom B&B Soap | Custom | Spinster Sisters Co. 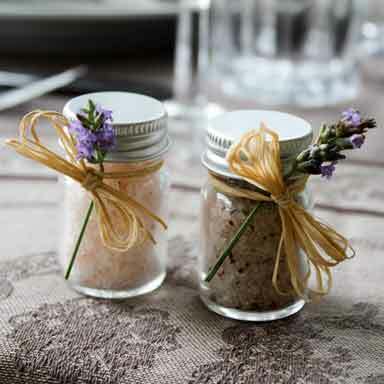 These small soap bars are just the right size to provide a few days of use while traveling or for your guests. 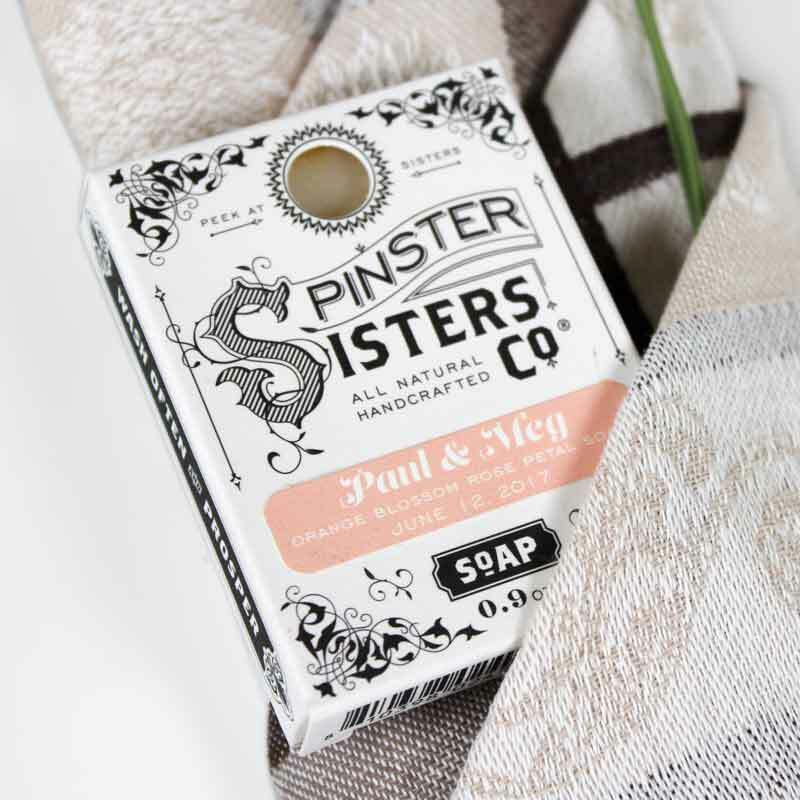 They feature the same moisturizing, oil-rich formulations as our large Bath Soap bars, cut down to a smaller size. Our soap blend with seven natural plant oils cleanses body, face and hands without stripping skin of its natural oils. Order our B&B Soap with a custom label for a flat $50 setup fee plus discounted bulk pricing depending on the quantity ordered. Scent options specify the type of scent used (EO for essential oil and FR for fragrance oil), as well as whether or not the bar includes an exfoliant (for example, w/ oatmeal to show that oatmeal has been mixed into the bar).